Home / Unlabelled / What is Blog? A blog is the collection of posts or articles which are made to provide information about different type of topics, to entertain and to guide online users on the internet. Blogs are also written to express personal experiences and as diaries. So other can read your blog and get benefit from your experience. 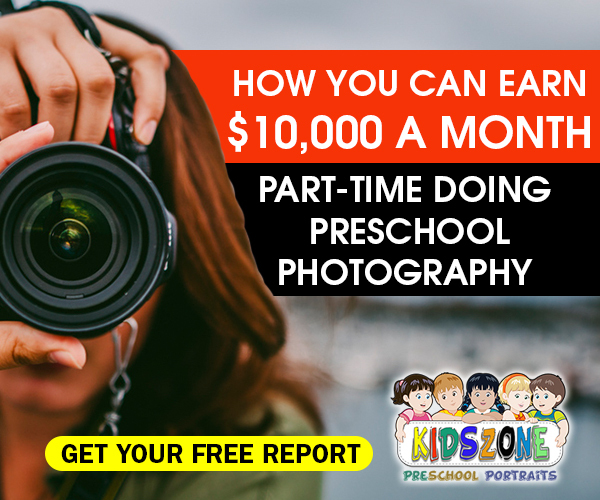 For example, if someone is deceived by online earning site so he can write a blog on this fraud site and aware people not to do online work on that site because that site is a scam. Similarly, if you are fond of traveling you can make a traveling blog and share your experience about traveling. You can also share pics, videos, links, Facebook page, YouTube channel and many more. I will guide you through all these things. Blogger is that person who owns the blog and keeps update his blog by regular posting and updating. Blogging is the activity of keep blog. 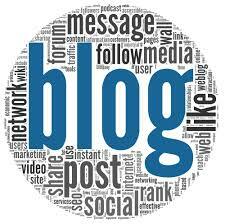 Blog is the collection of posts or personal diary. So, guys, this was a brief introduction to the blog. I hope you understand what is a blog. Now I will guide you how to make a successful blog soon. If you have any question regarding this topic then comment.